For any concrete company to remain successful they must constantly think of ways to outdo their competitors. 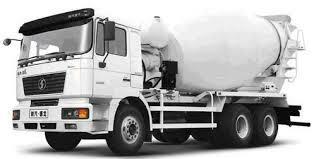 The offering of pumped concrete is one such way to ensure you stay ahead of the crowd and offer the most versatile methods of concrete delivery to your clients. 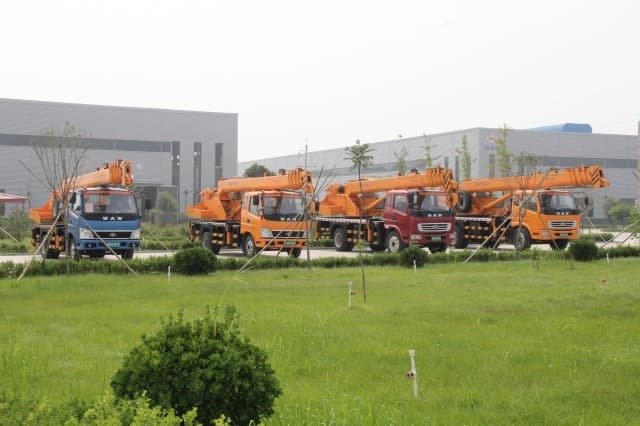 Not all construction sites offer easy access and therefore the provision of smaller and more manoeuvrable concrete pumps will ensure you can reach more customers. 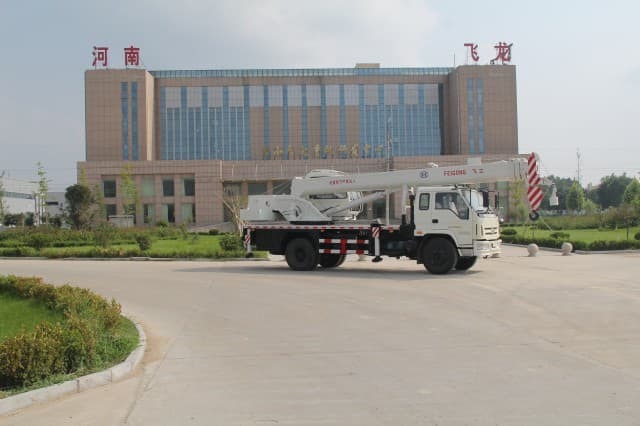 A concrete pump enables companies to deliver concrete to any location regardless of where the site may be or how accessible it is. 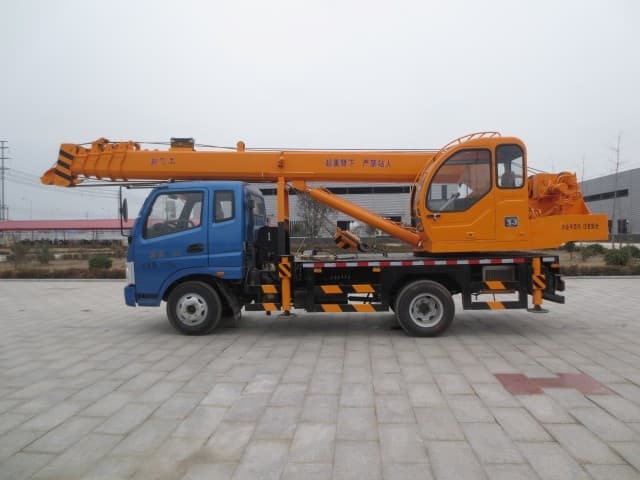 Concrete can be delivered to locations away from the road, at a height, below ground and even through another building due to the extendable boom that is fitted to these machines. 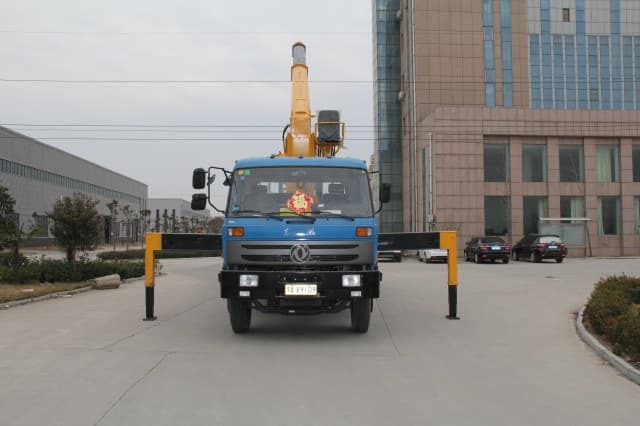 Because many pumps are able to deliver concrete metres away from the vehicle it means construction companies can be more specific about where they want their concrete delivered. Another benefit of using a concrete pump is that sites are not disrupted by a heavy truck trundling across them. Concrete can be ordered and delivered more efficiently and with no damage sustained to any area of the construction site. Construction sites are busy places at the best of times with workers, vehicles and materials taking up space, and manoeuvring around such an area can be a challenge for the most experienced concrete pump controller. 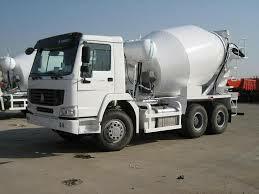 A pump ensures concrete can be delivered easily in the most restricted of areas without any problems. The truck mounted pump is the perfect example. 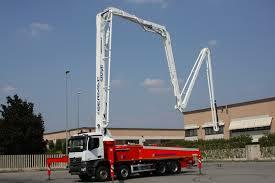 For companies looking for a more compact concrete pump, the Urban Pump could be the perfect solution. This is the smallest truck mounted pump in the range and offers an excellent option for isolated and restricted areas alike. The 15m extendable boom ensures concrete can be delivered to the remotest or tightest of sites and can be extended up to 65m vertically and 300m horizontally. The Urban Pump is just one of the many concrete pump options offered by construction equipment companies today. 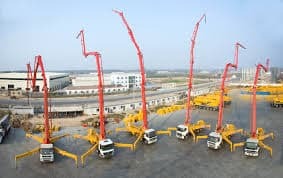 It is important that concrete companies offer a service that is accessible to small, medium and large construction sites alike and that their concrete pump equipment caters for all requirements. 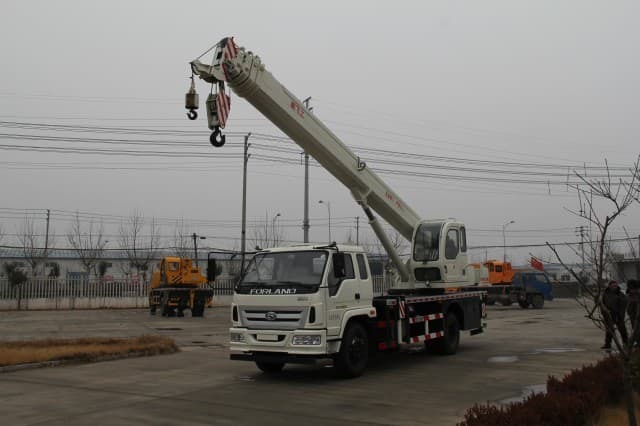 Utranazz offers a wide range of new and used reconditioned concrete pumps that will give years of reliable service and that will help you to reach more customers. They also offer an after sale service that is second to none and every item of reconditioned machinery is covered by a 12 year warranty.